Is the FREE Membership really FREE? Yes our FREE membership is totally free for all public members but you can only view and book on public events. For full access to all events you will require full paid membership costing £15 for individual membership and £25 for couples. When registering for couples you will need to register the 2nd person on free registration and e-mail webmaster@haunted-devon.co.uk the person who will be registering for couples so I can activate their membership. Will my details remain private? Yes - we will never sell or forward your details at any time. Can I change my Privacy settings? Friends - Control who will be able to see the friends of user. Photos - Determine who will be able to see user’s albums and all of the photos in it. Remember, this is actually the entire album privacy option; photos inherit the privacy of the album. You can also apply the same setting to all albums. Videos - Govern who will be able to see videos of user. My groups list - Sets who will be able to see the groups list of user. This option will only control the groups list on profile. On my profile what are friends? This system allows users to add other users to their Friends List. This is action must be approved by BOTH the requester and the recipient of the request. The Friends system also allows the user to invite, by email, the user's friends who are not already in the network, or to search for friends in the network by any custom profile field that is set as searchable. Karma is a user points system used in HD . It shows how active a user is in HDl. Karma will only be activated when a user has uploaded a photo in the user's profile. Otherwise, the user will never achieve any Karma points. What can I do in my HD Profile? Add friends to your network. Send private messages to other people in your network. Upload video and photo galleries for others to view or to view others’ video and photo galleries. 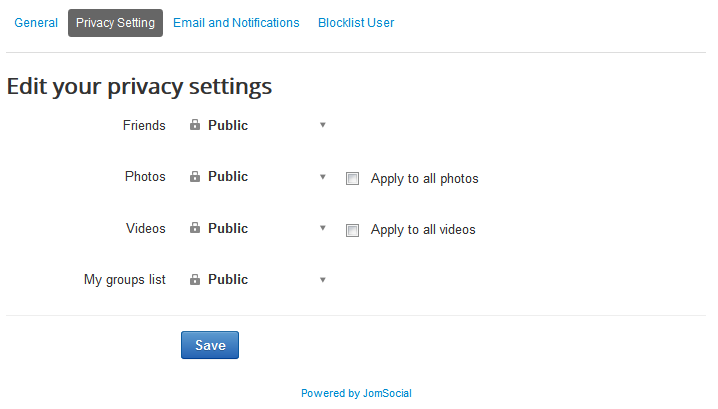 Control the privacy of your profile or block others. Have different sets of Custom Profile Fields for your profile. Delete the profile, if needed. Can I post details about my own Paranormal team? Paranormal Teams are free to interact with each other - so YES you may post details on venues etc. For instance supposing your team cannot get the required numbers for a venue you may be looking for additional members from other teams to make up those numbers. Yes certain things cannot be completed in the mobile version of the site. The mobile version is really for read only activities.